Here at the Lakers Tavern we offer great service as well as quality food and beverages. 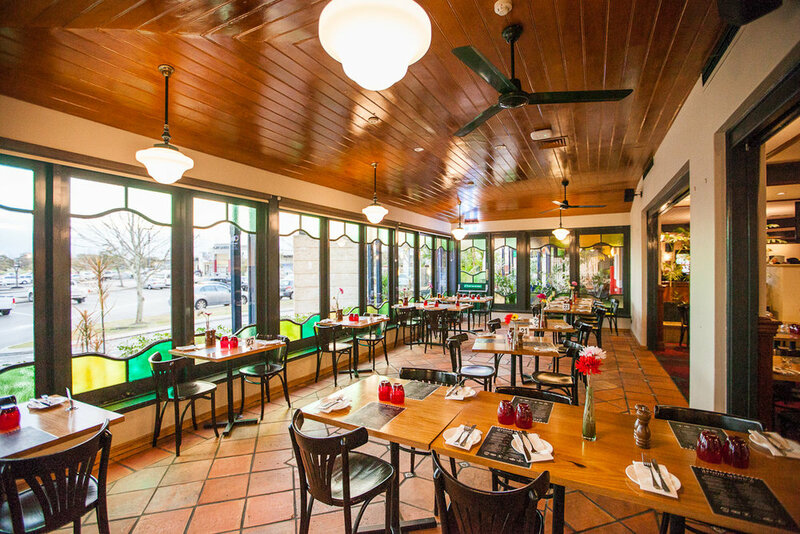 If you are thinking of celebrating a special occasion we will do our best to help you host your function occasion. Whether you're looking to hold an important meeting or a fun filled birthday, Lakers is the place for you. We have a variety of function areas to choose from to suit your function needs. We offer a range of platters to cater for your cocktail style function, or if you prefer a more formal setting there's a choice of set menus to suit your function event. 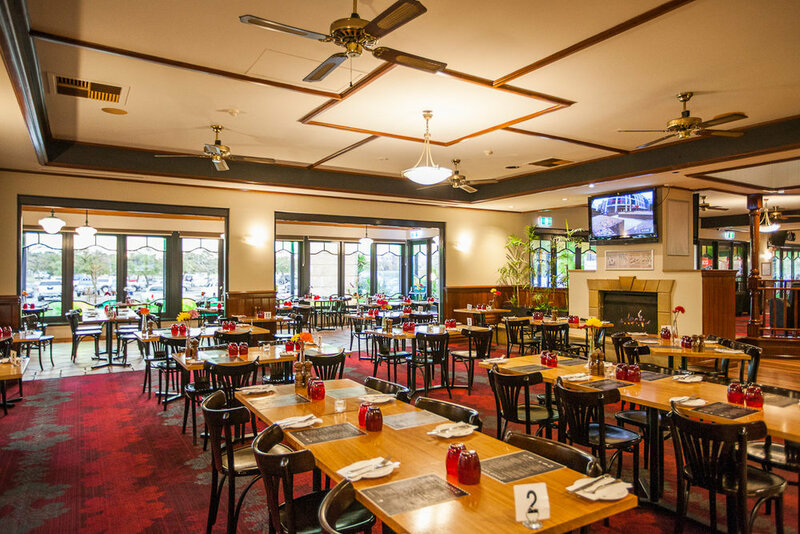 Our relaxed and friendly atmosphere is a great environment to celebrate social and work functions occasions. Should you have any enquiries, please do not hesitate to contact our friendly staff.